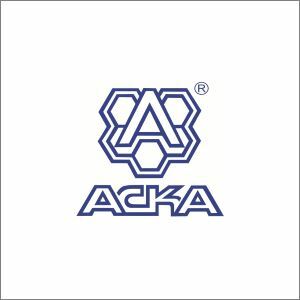 ASKA is one of Ukraine’s leading insurance companies operating in the insurance market for 27 years and providing property, casualty, car and health insurance. ASKA operates in Donetsk and Luhansk oblasts only in the government-controlled territory. In August 2014, ASKA moved its headquarters to Kyiv. A number of employees moved to work in Zaporizhia. The company has one regional representative office in the government controlled territory in Donetsk Oblast – in Mariupol. In August 2014, the key employees from ASKA’s Donetsk office moved to Kyiv and Zaporizhia. All ASKA employees working in Donetsk Oblast (Mariupol) get full salaries according to the laws of Ukraine. 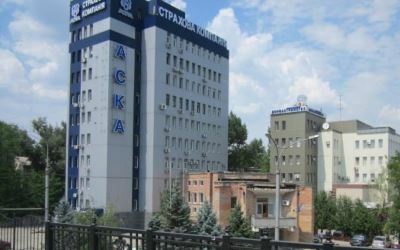 The office building of ASKA in Donetsk was slightly damaged as a result of hostilities in the city.